Tell us about your character in Curfew and what you love about her? I play Kaye Newman, a paramedic. She’s someone who’s in constant battle with her past. She’s seemingly strong but her hard exterior is hiding a vulnerable young woman. She has a tendency to put other’s safety before her own, which in my eyes makes her a hero. Any funny stories on set? I’m sure a lot of other people who worked on this show would tell you watching me trying to drive an ambulance, at 4 o’clock in the morning, through a warren of tunnels, was pretty funny. My director told me I should use Bruce Willis as my inspiration for the character. So I watched Die Hard as research. I applied Code8 Iconoclast Eyeshadow Palette in Lustrous Corduroy, using the amber/bronze shade over the eye lids then blending upwards and outwards. To enhance lashes I used Shiseido ImperialLash MascaraInk in Sumi Black 01, currently one of my absolute favourite mascaras for adding definition and length. For a soft cheek flush of colour I applied The Organic Pharmacy Sheer Glow Liquid Blush in Pink. 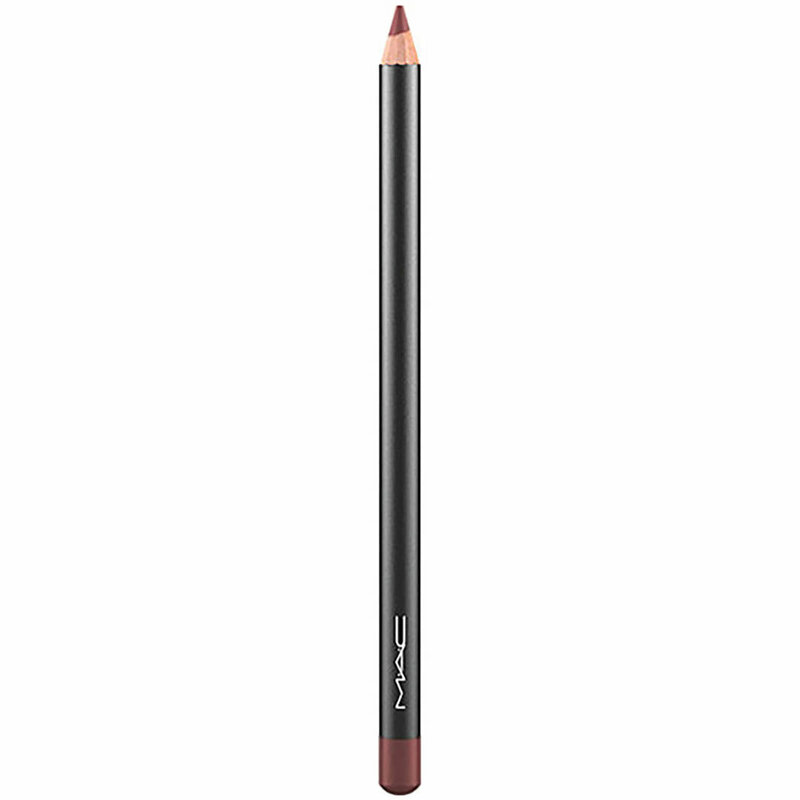 To create the bold lips I used M.A.C Lip Pencil in Burgundy, followed by YSL Beauty Rouge Pur Couture The Slim Leather Matte Finish Lipstick in Peculiar Pink.